I know she's too young to dance ballet. Even too young to walk. But I could not resist these ballet slippers! 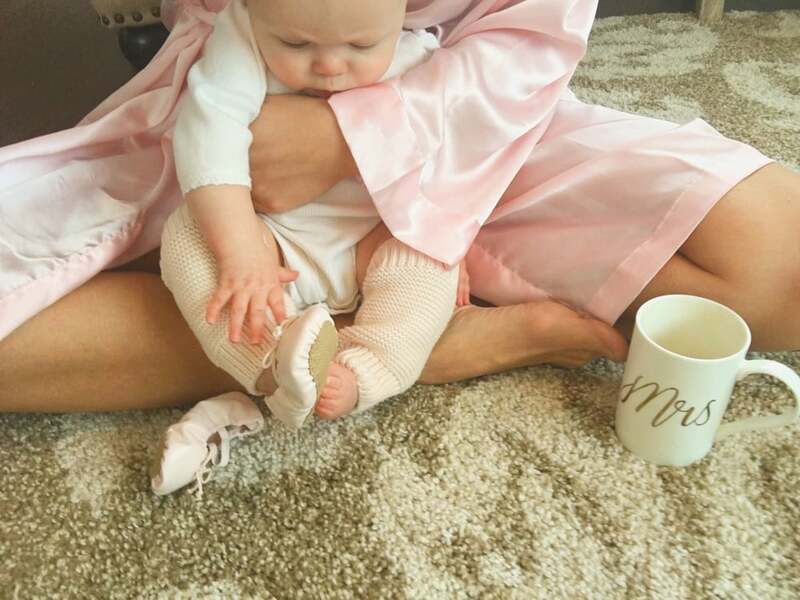 Baby Ballet Shoe Slippers - The Winemakers Wife. Wife. Mother. Lifestyle Blogger. Meagan Kludt. I danced ballet for many years as a little girl and these tiny shoes brought back so many memories. It might be a little early to tell if Vienna will want to dance ballet like mama but she sure does love her new shoes!